So here is a brief list of only a few of the awesome features that PaperClip MyOffice for MCS & Green Deal for Solar PV. Helping your business manage the customer journey to system design taking compliance in our stride. Web Based Solution accessible anywhere in the world. FREE MCS001 and & Green Deal PAS2030 Quality Manual included. MCS and Green Deal Related documents including quote, order and job management templates. 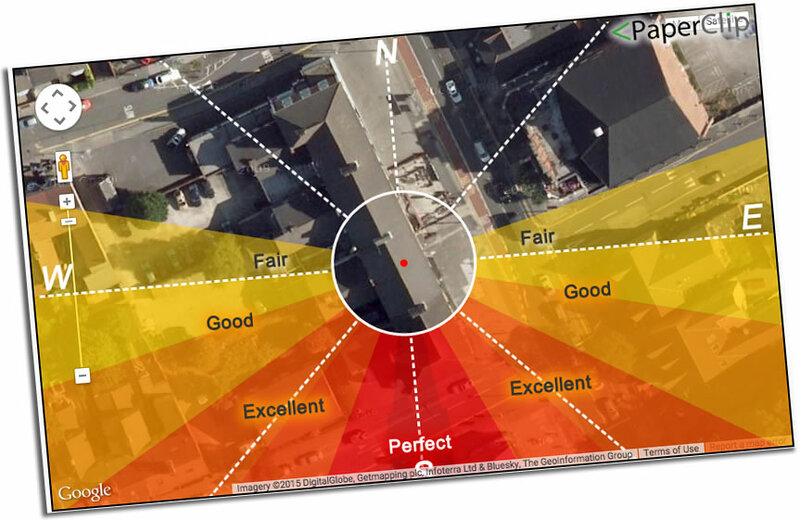 Interactive Survey Tools with automatic roof size guestimation. MCS Audit and Assessment Reports. Automated G83 Submission for Pre-Applications and Confirmations. Full calendar of appointments and jobs. Full supplier list with contacts. Parts & Supplies Database with specifications and prices. PaperClip of documents for each job and your company as a whole. Full Handover Pack automatically generated. Free training, online and telephone support. 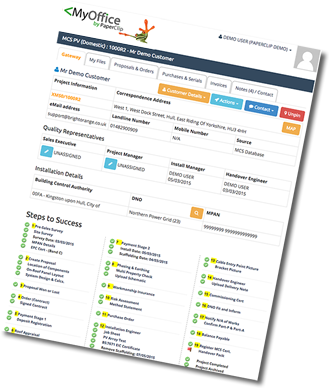 Automatic building control submission for NAPIT. Try PaperClip for Solar PV before you buy, with a pricing structure designed for your business and not a box. Click the button to try PaperClip.